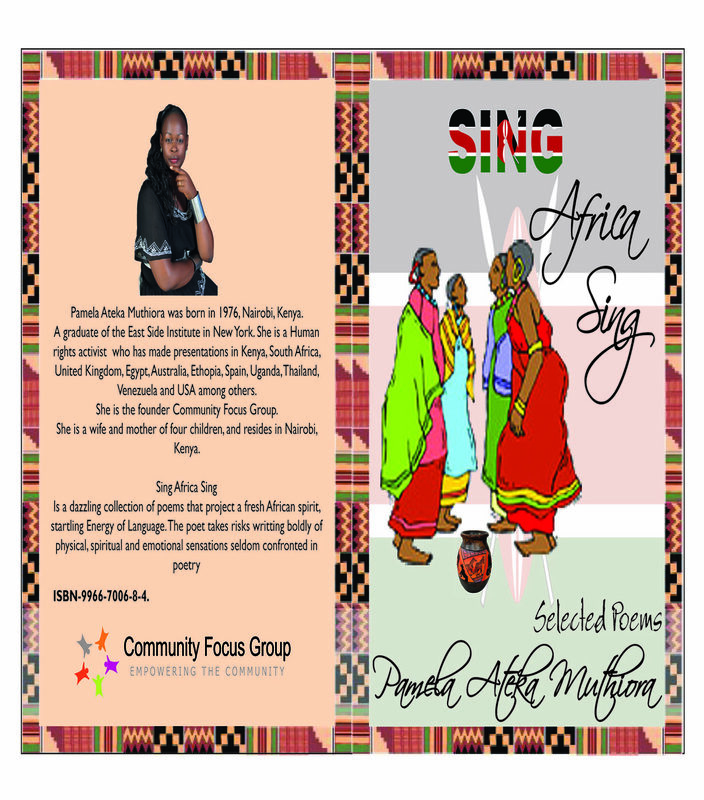 In 2005, at the International Storytelling Festival in Perth Western Australia: Storytelling on the Edge, Pamela presented Sing Africa Sing. 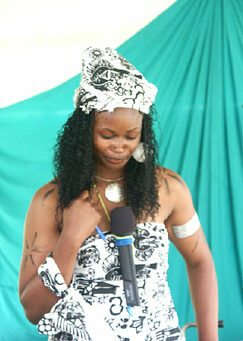 Pamela captivated all with her humour, her dance, her drumming and her ability of involve her audience as she recounted ‘The Parable of Writing’: a story she had developed to teach the principles of HIV/AIDS prevention. It told of a young man who, like the prodigal son, left his village home for the city lights. Here, he contracted HIV/AIDS and returned home, sick and dying, to experience the acceptance of a caring community. In the words of one of the participants: At the Perth Storytelling Festival in 2005, many of us were lucky enough to meet and hear Pamela Ateka from Kenya tell her amazingly vibrant and inspiring stories. We became aware of the great work she is involved with in Nairobi caring for AIDS orphans and using story as an educational tool in schools to inform students about the threat of AIDS and the ways in which the transmission of the disease can be avoided.